necta was founded to support the food industry. We set out to establish an ever-growing network between suppliers and partners like companies who offer cash desks or accounting software and purchasing associations. 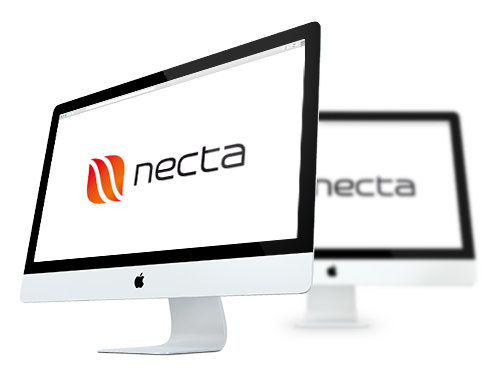 With necta you can always have on-line access to all the information you might need with local IT-installations. Our customer support is highly-knowledgeable of the food industry. We continue to develop the most up-to-date solutions for your business. Our main goal is to support our customers – you! UBIT – the Austrian Professional Association of Management Consultancy and Information Technology has created the CONSTANTINUS Award to promote excellence in consulting and IT-services. The CONSTANTINUS has so far been awarded to UBIT members and their respective customers each year since 2003. It has become the leading national award for knowledge-based services in Austria and has been recognized by the Austrian Federal Government as the sole qualifying process for the Federal State Award ‘Consulting – Management Consultancy and Information Technology’ (Staatspreis Consulting – Unternehmensberatung und IT). Moreover there is an Audience Award which is determinated by a voting on facebook. The award ceremony will take place in Wolfurt, Vorarlberg on June 11th 2015. The international category is open for all members of any FEACO or ICMCI member organisation. The CONSTANTINUS with all legal rights belongs to UBIT.  The Constantinus Club has been authorised with the operation of the award and is the responsible interface to applicants and FEACO or ICMCI members.